With so many Black Friday deals around it can be hard to choose what to buy, but with some wearables selling for less than half price, now could be a great time to take the plunge with a new fitness tracker or smartwatch. Whether you’re looking to up your game or just preparing for the post-Christmas diet, below you’ll find savings of up to 55% off with some of the very best Black Friday discounts. Just interested in the best? 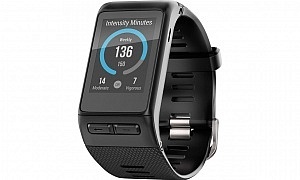 Head to our Best Buy fitness watches and activity trackers and Best Buy smartwatches. 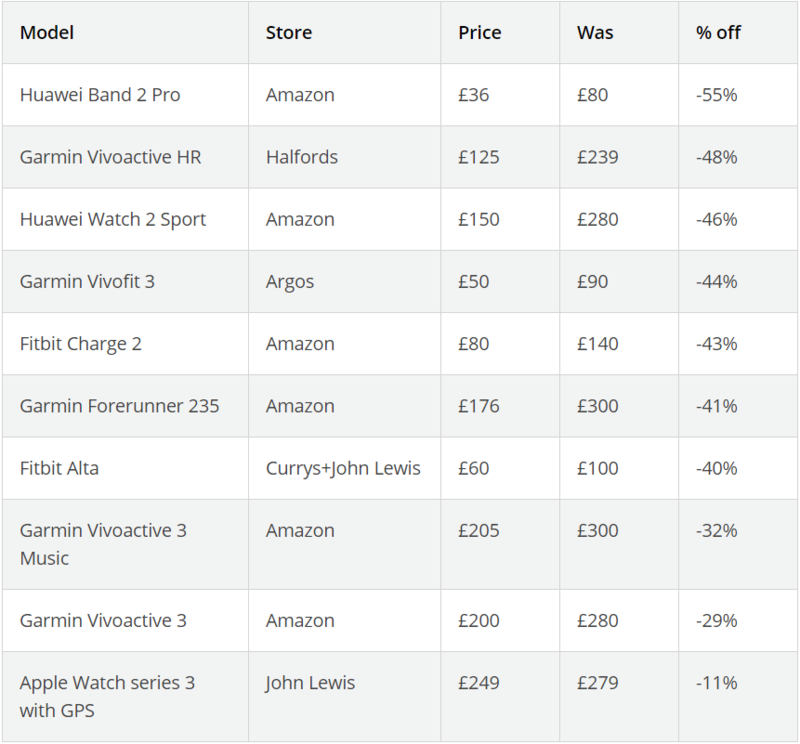 If you want your wearables discounts at a glance, consult the table below, or read on for more details about the models on offer. 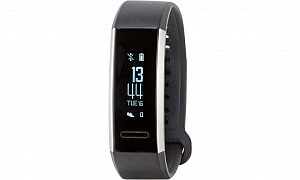 The Huawei Band 2 Pro has plenty of features for such a slimline – and, now, extremely cheap – activity tracker. It has built-in GPS and heart rate monitoring, plus it’s waterproof so you can use it while swimming. Find out how accurate it is, and what other features it has, in our Huawei Band 2 Pro review. This sleek, multi-sport fitness watch can track a whole range of activities for you above the standard running, swimming and cycling – for example rowing, golf, paddle boarding, skiing and snowboarding. As with the Forerunner, you’ll also get plenty of data from the associated app. Find out if it’s also easy to use – and, crucially, accurate in its tracking, in our Garmin Vivoactive HR review. 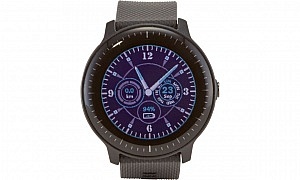 When the Huawei Watch 2 Sport was launched last year, it was pitched as a rival to high-end smartwatches such as the Apple Watch. It has a nice selection of smart features, such as 4G connectivity for making calls without your phone and NFC for contactless payments, in addition to fitness features. Is it a great all-rounder or a jack of all trades and master of none? 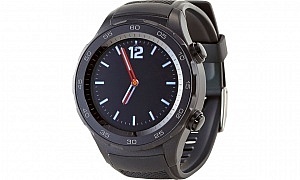 Find out in our full Huawei Watch 2 Sport review. 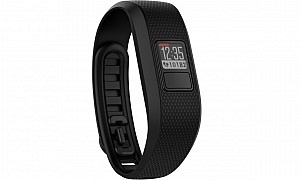 The Garmin Vivofit 3 is an older activity tracker, and a relatively basic one. Still, if you’re just getting into exercise, you might not want something super fancy. The band is soft and comfortable, but there are chunkier and snazzier ones available if you want to swap it for one that makes more of a statement. Our full Garmin Vivofit 3 review reveals what features this tracker has and what we thought of them. The Fitbit Charge 2 has a supple, stretchy band, making it super comfortable. It manages to pack in plenty of features, including a built-in heart monitor, active-minute tracking and a Cardio Fitness Level function, which uses your VO2 max measurements to give you feedback on your fitness levels once accessible only to elite athletes. We really liked the motivational messages it sends too. Is it all too good to be true? Read our full Fitbit Charge 2 review to find out. This running watch is a couple of years old now, but it still has a lot to offer. It’s lightweight, it has built-in GPS (allowing you to leave your phone at home and still track your run) and you can see all your data in charts, graphs and maps on the Garmin Connect app. Find out whether or not its a bargain in our full Garmin Forerunner 235 review. 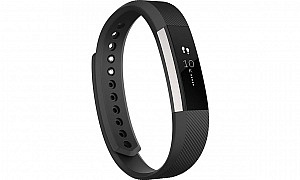 If you’re not sure how well you’ll get on with an activity tracker, this Fitbit could you a good entry-level model, seeing how cheap it is now that it’s a few years old. As well as tracking steps, distance travelled and calories burned (the standard stuff), it can track your sleep and active hours. Should you snap it up or turn your attention to a more recent, or pricier, model? 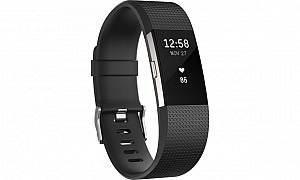 Read our Fitbit Alta review before you decide. This fitness watch is an update on the Vivoactive 3. You can now play your music straight from your watch, which is perfect if you need to listen to power ballads on your Bluetooth headphones to help you push through a tough run, but you don’t want to take your phone out with you. 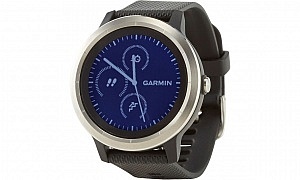 To find out what other features it has, check out our Garmin Vivoactive 3 Music review. 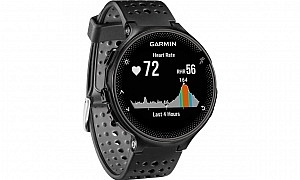 The Garmin Vivoactive 3 is a big smartwatch that comes packed with features, including 15 preloaded GPS and indoor sports apps for strength training, yoga, golf, skiing and more. Like most of the newer Garmin wearables, it uses your heart rate to report on your stress levels. Find out what we thought of this feature, and what other fitness and smart functions it has, by reading our full Garmin Vivoactive 3 review. If you’ve looked into buying a smartwatch even casually, you’ll know that this isn’t the latest Apple Watch, nor the fanciest version of the Series 3 – there’s also a version with cellular. 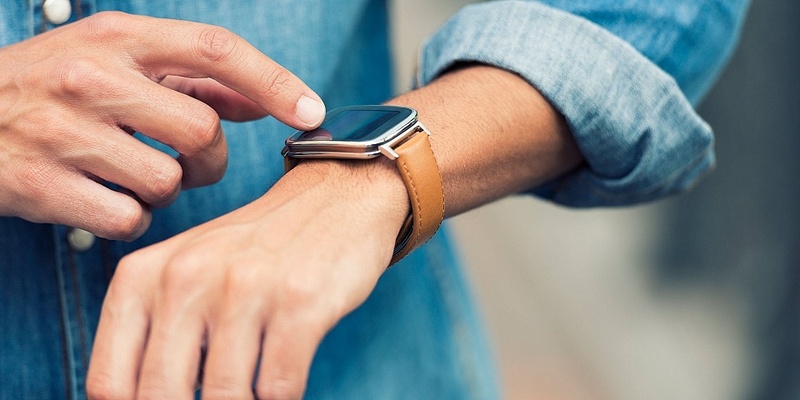 Still it’s a high-end smartwatch with an iconic design and built-in GPS and heart monitoring – and there isn’t much in the way of smart functionality that it can’t do. 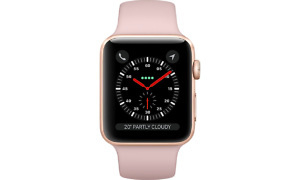 It was reduced the day the Apple Watch Series 4 was launched, and now it’s been discounted further. Should you jump at the chance to pick up an Apple Watch on the cheap? Or put that money towards another brand? Our Apple Watch Series 3 review will help you make up your mind. If you need a bit more help before you choose a new wearable, we’ve got you covered. Find answers to one of the most common questions – should I buy a fitness tracker or a smartwatch, and one of the most important – how accurate is your fitness tracker? We’ve also surveyed users of wearables as part of our regular reliability survey, to find out how reliable activity tracker brands are. Finally, you can use the filters on our reviews pages to narrow down the perfect wearable for you. Browse all our fitness watch and activity tracker reviews, and smartwatch reviews.